simple, AND that the product always arrives in the cutest package stuffed with samples and such. 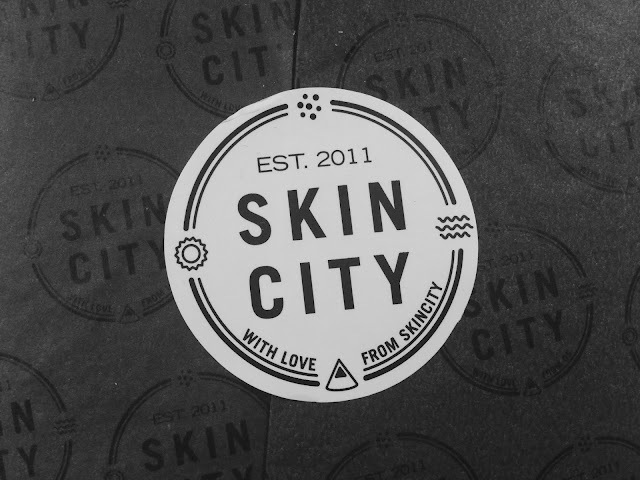 I can truly recommend anyone to order skincare from Skincity. You really won't be disappointed.